It’s September 30th and apparently, I’m way behind on getting into the fall spirit. 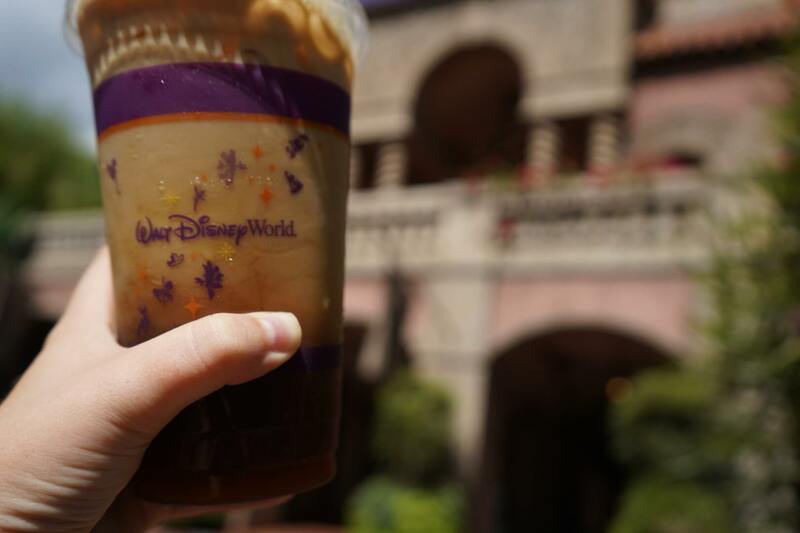 Pumpkin Spice Lattes were available at Starbucks on August 28th and Mickey’s Not So Scary Halloween Party started on August 17th! Soon, our calendars will be nothing but Pumpkin Spice Lattes for the first half of the year and Christmas preparation for the rest. Don’t get me wrong, I love wearing chunky sweaters and clasping a cup of tea with both hands while I watch the rain pour down outside. And Disney World is my favorite place to be during the fall and winter. It may be 90 degrees in Orlando, but the decorations are up and the fall treats are plentiful! 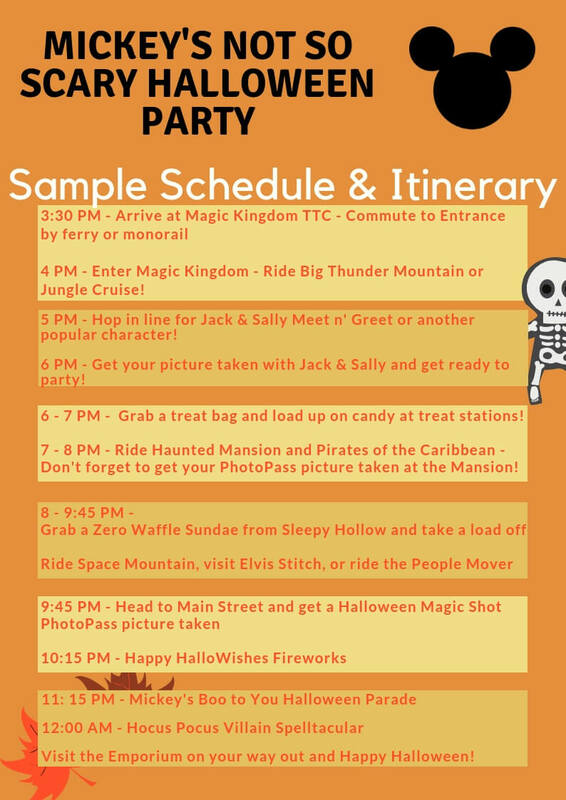 In honor of this beloved season, I’m sharing a custom itinerary to use as a guideline for attending Mickey’s Not So Scary Halloween party and everything else you can do at Disney during this gorgeous time of year! Ah yes, the yearly excuse for us to indulge in delicious plates and beverages from all over the world. Food & Wine takes over Epcot during the fall months and is the ultimate “treat yo self” event at Disney. Every year, Disney’s VIP Chefs add more food and different experiences to the event. Grab a few small plates and enjoy a 90’s boy band at Eat to the Beat concert series. Or, go all out and reserve a hands-on culinary experience with a Celebrity Chef. 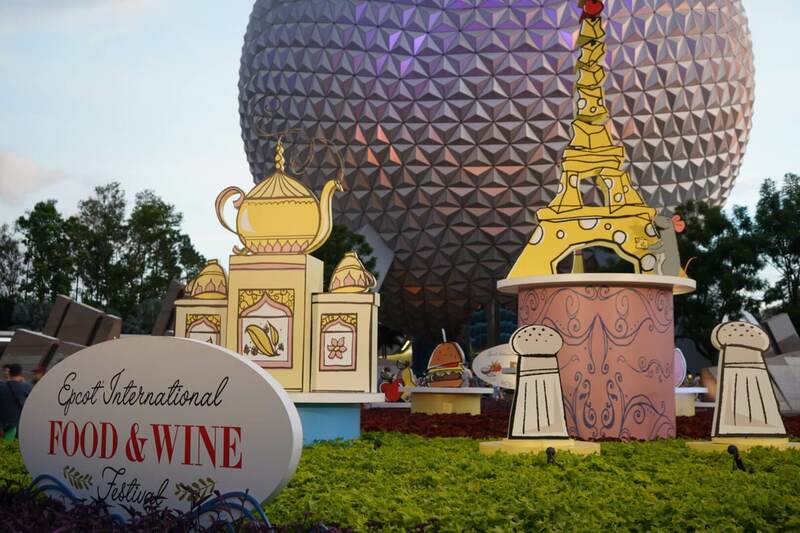 For an in-depth look at Food & Wine with tips on making the most out of this event, take a look at my 8 Tips to Get the Most out of Epcot’s Food & Wine Festival and also my Chocolate Lover’s Guide to Food & Wine. For a limited time at Disney Springs, 14 restaurants are providing some fall-inspired desserts, plates, cocktails, and ciders. 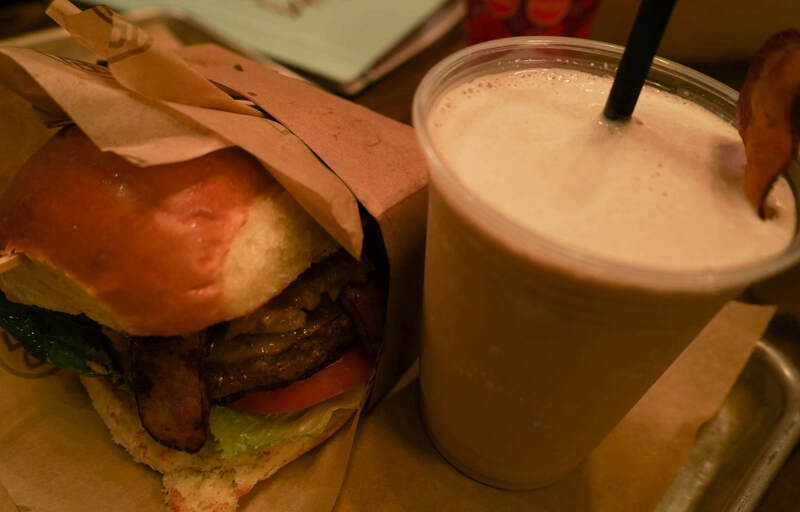 My mom and I shared the Autumn Harvest Burger with apple whiskey jam and smoked sausage alongside a Maple Bourbon Bacon Milkshake (non-seasonal) from D-Luxe Burger. It was incredible and I don’t care how many days worth of calories I consumed that day. 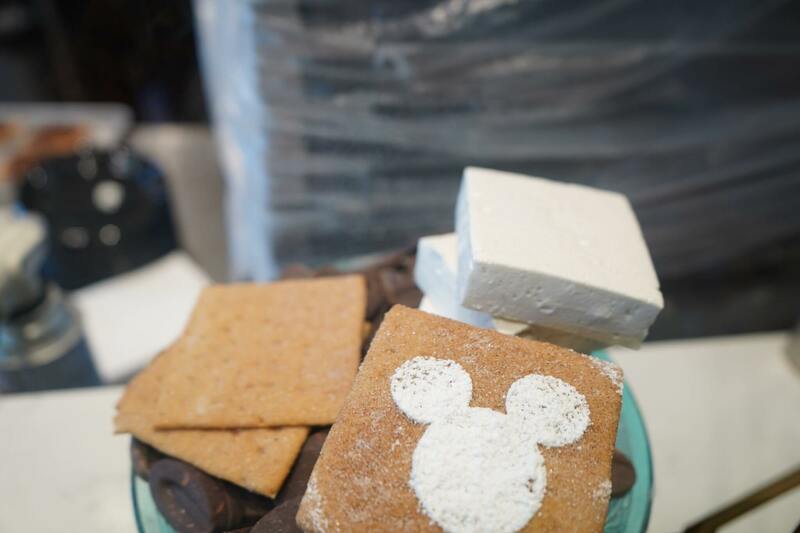 For additional sweets, the popular Housemade Mickey S’mores from The Ganachery returned this year too! Pick up a guide to WonderFall Flavors at Guest Relations in the center of Disney Springs! Don your birdcage fascinators and bowties, Dapper Day is the most adorable time to visit Disney! A couple times a year, people from all over the country meet up at Disneyland and Disney World in their vintage best to commemorate what Walt’s Disneyland looked like in the 50’s and 60’s. The event consists of cocktails at Disney Springs and park outings at Magic Kingdom, Animal Kingdom, and Epcot. Some enthusiasts go all out and create their outfits completely custom by hand. Others simply find a couple fancy items at their local vintage shop. If you do plan on dressing up, keep in mind Florida’s unpredictable and extremely muggy weather! Wear comfortable shoes you can enjoy your Dapper Day in! Check out the full Dapper Day schedule and details here. Special Dapper Day discounts are available for Disney hotel reservations too! I own my basic tendencies and will try anything with Pumpkin Spice in the name. I don’t care if you put nutmeg and allspice on a taco, I will eat it and love it. There are so many seasonal foods at Disney World to try and the treats listed below are just a few that you can find around the parks and resorts. If you find a yummy pumpkin treat in the parks, comment below with your delish discoveries! Thanksgiving is hardly acknowledged at Disney, but there are a few restaurants that offer special Thanksgiving-themed dinners. Disney doesn’t explicitly state which restaurants provide Thanksgiving dinner, but based on previous years some are rumored on DisBoards. I’ve listed all of those restaurants below for you. Although, if you don’t have a reservation already, you may have a hard time snagging one. You can set up alerts for canceled reservations on Touring Plans in hopes that something will open up. There are no Thanksgiving events at Disney World, but Christmas will be in full swing by November 22nd. Holiday decorations and events like Mickey’s Very Merry Christmas party will be up and running. Fair warning: it is very crowded during the week of Thanksgiving. 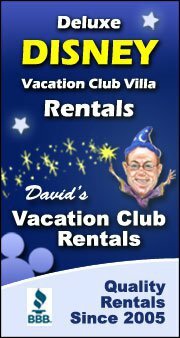 Due to vacations, work, and school schedules, sometimes visiting during a holiday is the only choice for most guests. If you have the flexibility, I suggest taking the trip the week before or after Thanksgiving. Rooms may be cheaper and the crowds will certainly be thinner. Now here comes the main attraction! 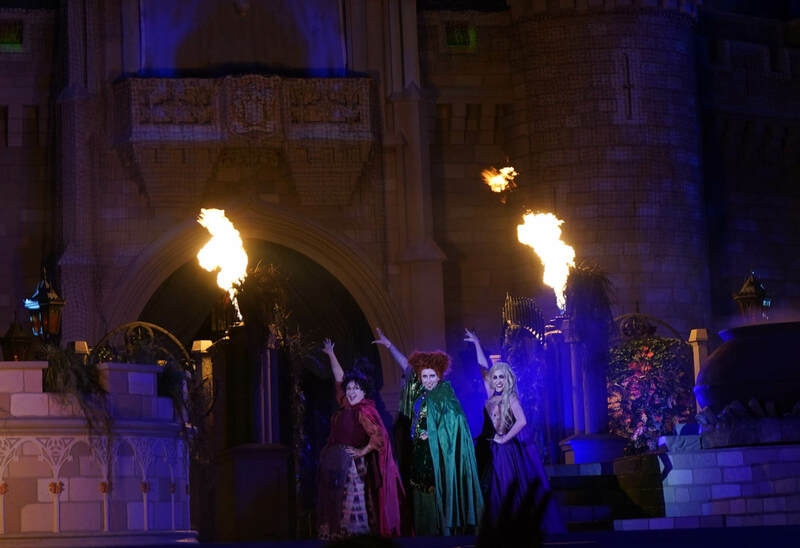 The Halloween party comes with costumes, the parade, and the Hocus Pocus Villain Spectacular stage show. The night’s events are incredibly entertaining and well done. Watching the Hocus Pocus show makes you realize what Disney is capable of in terms of show caliber, music, and talent. This show is what I hold as a standard to anything else Disney produces in the park and why so many Disney fans are disappointed when they create something with far less quality. Is Mickey’s Halloween Party worth the money? Absolutely. You just have to make the most of it! 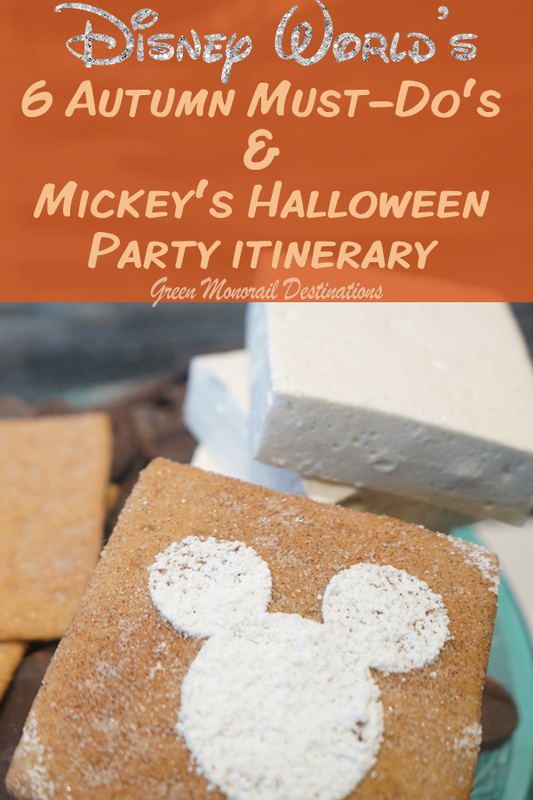 After downloading your free itinerary, head over to my complete guide to Mickey’s Not So Scary Halloween Party for more details. Click here or the image below for your printable Halloween Party Schedule! Disney World has truly embraced the essence of fall. What started as just a Halloween Party, has taken over most of the other parks and resorts on property. Now, everywhere you turn there is another pumpkin milkshake or cinnamon-apple sangria. If you’re a foodie like me, you will love all the special treats that the parks have to offer! I hope you all are enjoying the beginning of fall! What’s your favorite thing to do at Disney World this season? Let me know in the comment section below!